311 – Extractions – non surgical. 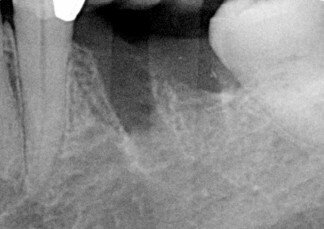 314 – Extraction where the tooth roots are separated and removed one at a time. 322-324 – Various types of surgical removal of a tooth. These items may have a 12 month waiting period when joining for the first time. Also if you are on a low level of cover you may not be covered at all. This also applies to remaining numbers 331 onwards. Xrays are needed to check the files that clean the canals are at the end of the root and that the seal is done well. Item no. 022 is then used. 455 – Sometimes additional cleaning visits are need. 419 – Is treatment in an emergency situation of the root canal before complete root canal treatment of the tooth can be done. 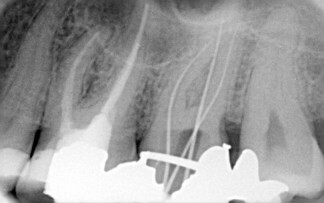 Please note – the final filling of the tooth above the root canal treatment is a separate charge. Often crowns (item no. 613-615) of these teeth maybe indicated to protect the tooth.